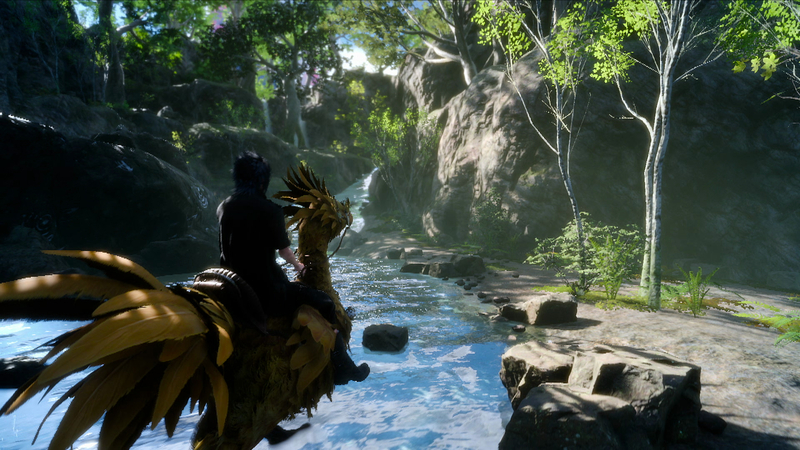 Final Fantasy 15 will almost certainly have great music- that’s what the series has been known for, after all. And now this new video for the game shows us a world of wonder, set to the tune of a brand new song ‘I Will Be’ by Florence+The Machine. The video shows us the ecology in the game set by the waterside- and given the game’s dedication to creating a believable biome and ecosystem, it’s clear that we can expect some very elaborate lifeforms by the waterside in the game, too. You can check out the video for the game below for yourself. 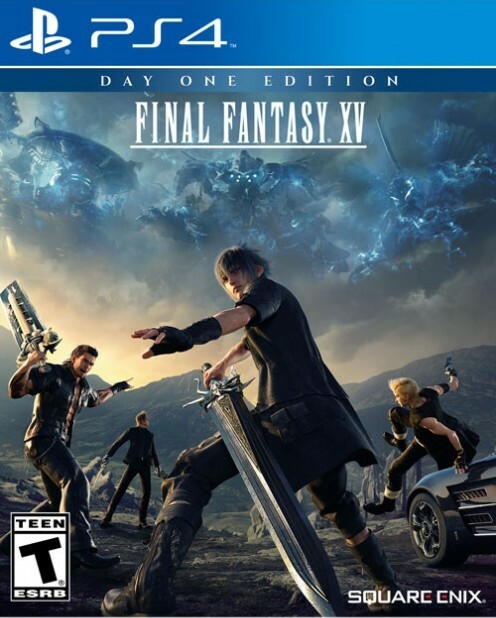 Final Fantasy 15 is due out for Xbox One and PlayStation 4 on September 30 worldwide, with a port of the game being discussed for PC too, once the console versions are out. Let us know what you think of the video in the comments section, and let us know whether or not you plan on picking a copy of the game up.